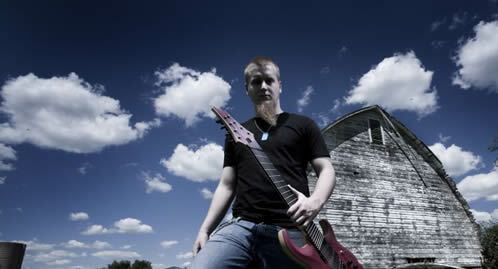 Zack is a professional guitarist, instructor and composer. In addition to his many other projects and music lessons in the Chicagoland area, Zack is a member of 7 HORNS 7 EYES. 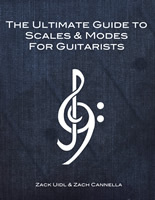 Check out his guitar articles, hear music, view photos and videos, or inquire about lessons. Zack joins 7 HORNS 7 EYES! ZACK HAS JOINED 7 HORNS 7 EYES! 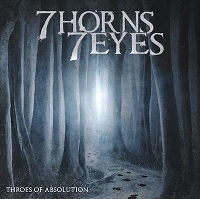 Zack has been performing with 7 HORNS 7 EYES in support of their new album Throes of Absolution. Seattle-based progressive death metal band 7 HORNS 7 EYES released its new album on April 24th and Zack is excited to be touring with them. To listen to a track from the release click here. To order Throes of Absolution (CD + T-shirt) [NOW ON SALE!] click here. To order Throes of Absolution (CD only) [NOW ON SALE!] click here. The 7 HORNS 7 EYES Dual Destruction Tour [with Stealing Axion] of May/June 2012 took the band across the west coast and central US. 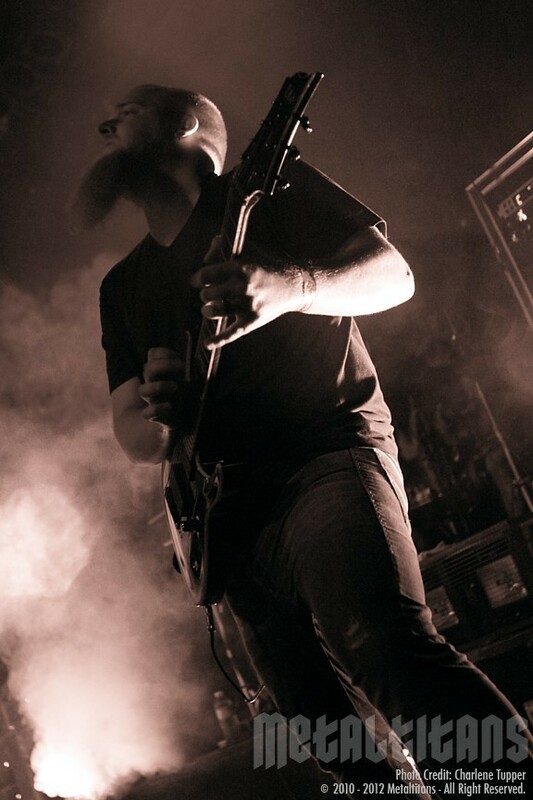 Zack and 7 HORNS 7 EYES, along with Chimp Spanner and Jeff Loomis then performed with The Contortionist on their Intrinsic 2012 North American Tour. The nationwide tour started in Indianapolis on July 14 and ran to August 3. Seattle area fans got a preview of 7H7E and Jeff on July 10 at Seattle's Studio Seven (photo at right courtesy of MetalTitans.com).